October 2015 Lock of The Month is……. the Assa Abloy Rite Touch. 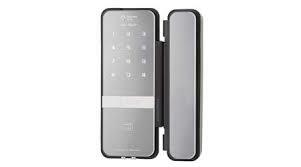 The Assa Ably Rite Touch is a digital lock ideal for Single or Double Glass Doors.